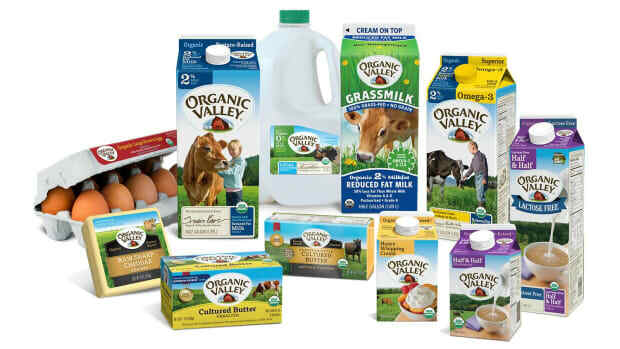 The cooperation between General Mills and Organic Valley is expected to add 3,000 acres of organic dairy production to General Mills’ source pool over the next three years, and without changing the way that the nearly thirty-year-old organic coop is run. 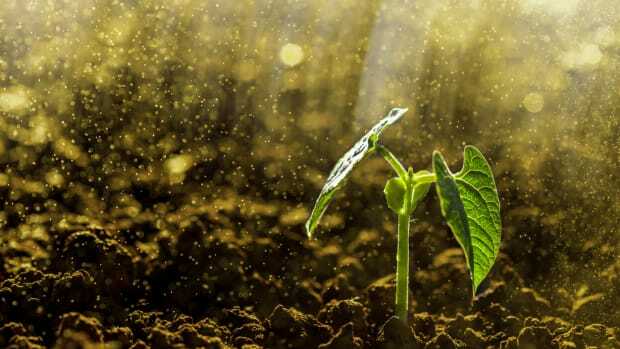 General Mills has begun giving Organic Valley two-year projections, helping the coop to plan out its fifteen-month supply cycle without fear that its strict standards will be compromised by increased demand. 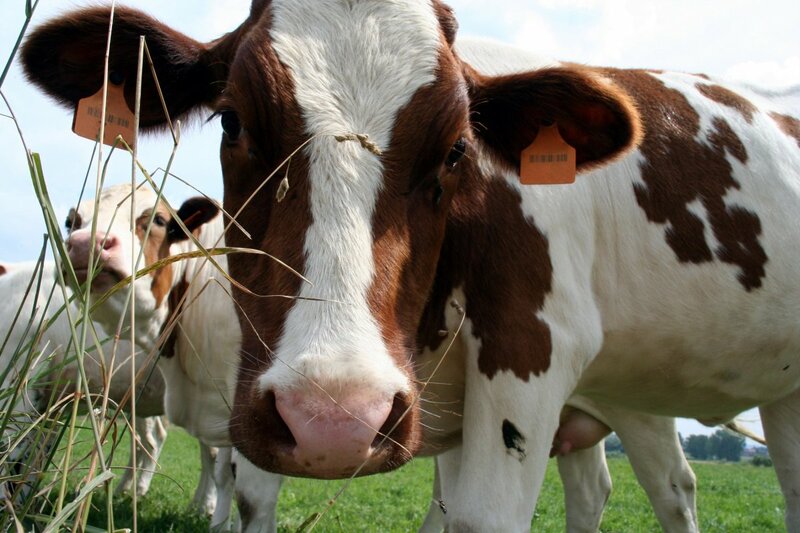 The multiyear agreement, which was signed in June, notably ensures the growth of financial support to organic dairy farmers transitioning from conventional to organic farming methods. The financial burden of this required three-year transition is one of the largest hurdles for farmers to overcome. 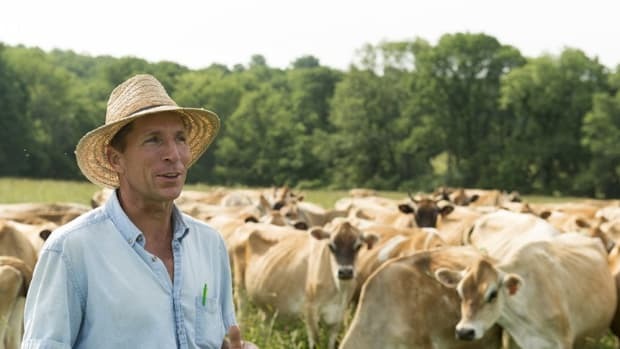 Organic Valley fills the gap by paying farmers in transition for the price difference between conventional and organic milk. 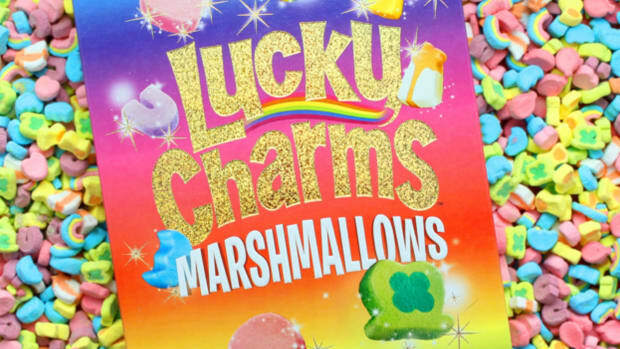 General Mills has agreed as part of the cooperation to pay the difference for 20 large farms. According to the USDA, 1,500 farms had acres in transition last year, up from 1,200 the year before. 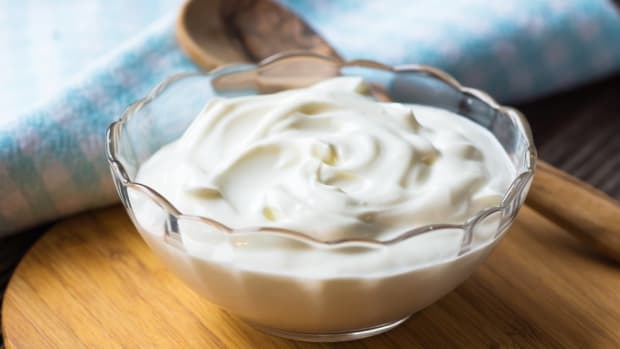 Given General Mills’ recent expansion of its organic yogurt brands, it is relying on the organic dairy alum for help ensuring access to organic milk. 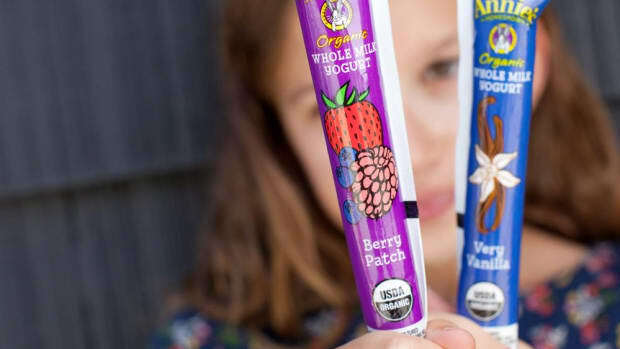 This deal is part of a larger effort on the part of General Mills to reach a goal of $1 billion in organic and natural food sales by 2019 and to increase the number of organic acres from which it sources its ingredients to 250,000 over the next three years. 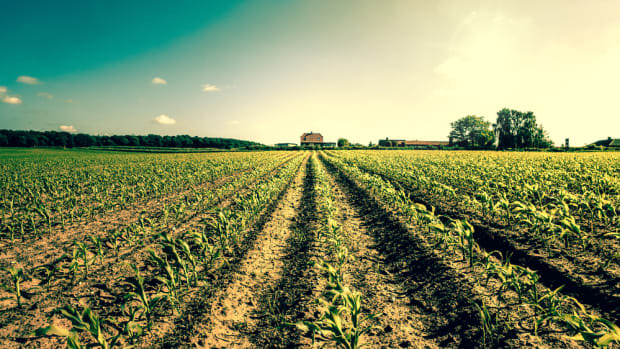 Nearly 4.4 million acres of land were dedicated to organic production in the U.S. last year, up 20 percent from 2014. This is, however, still less than one percent of total U.S. agriculture land. To meet current demand, organic acres should be somewhere between three and six percent, according to Young. 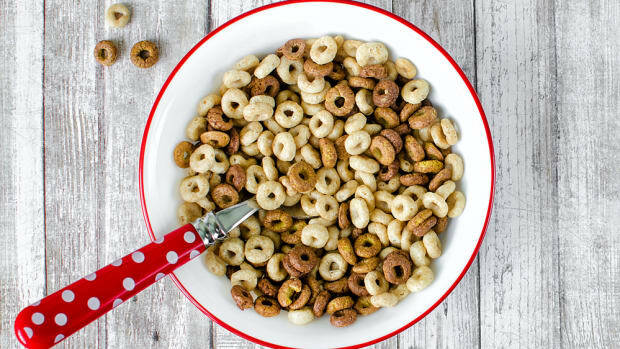 General Mills is now in the top five organic ingredient purchasers in the packaged food sector in North America.